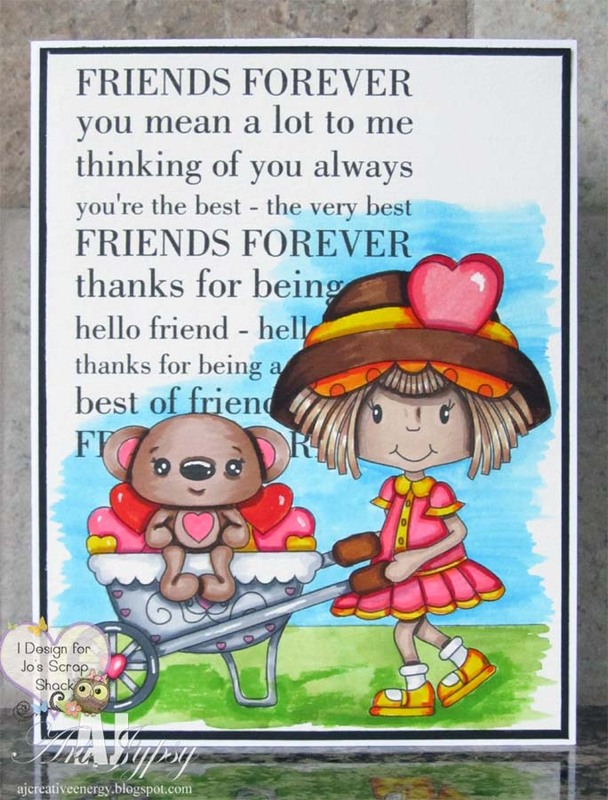 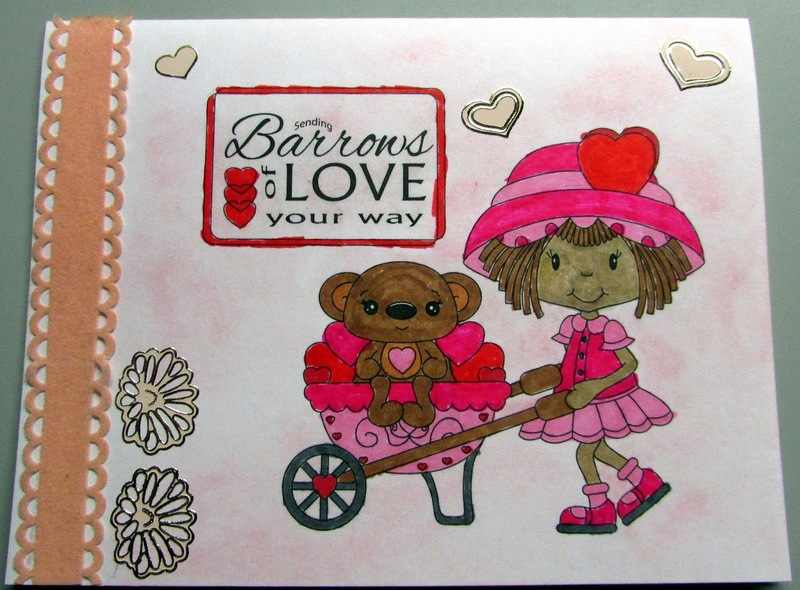 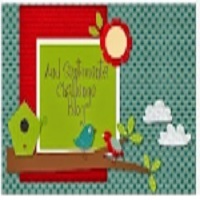 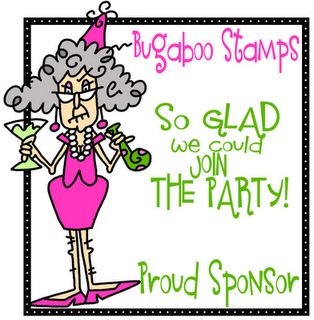 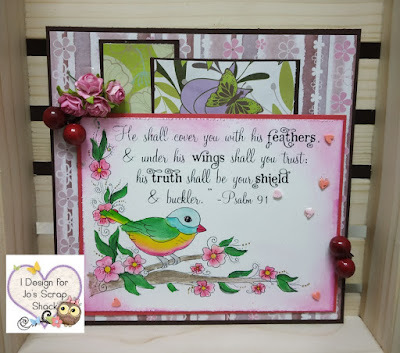 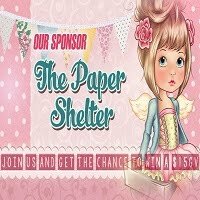 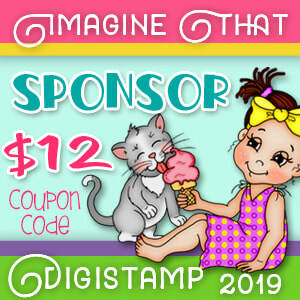 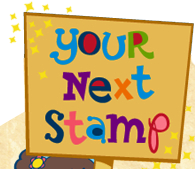 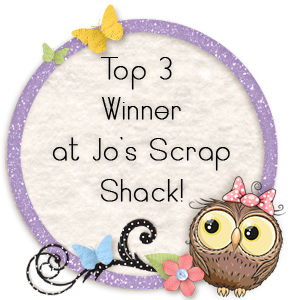 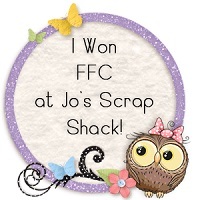 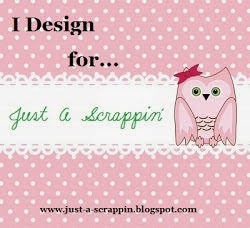 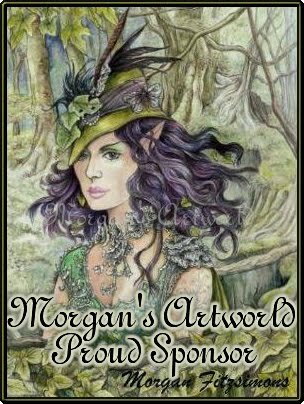 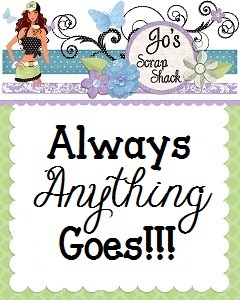 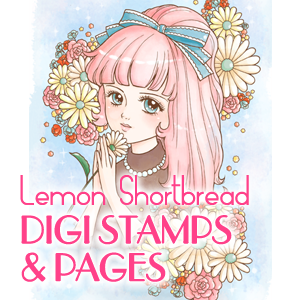 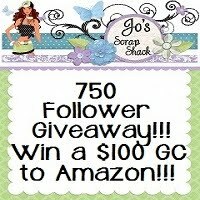 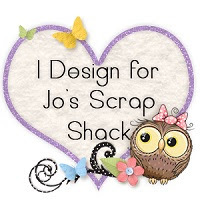 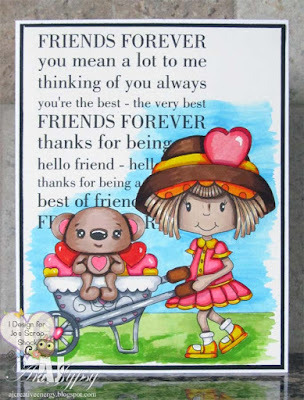 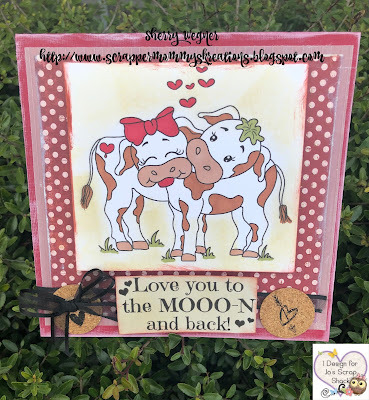 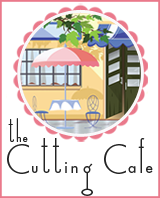 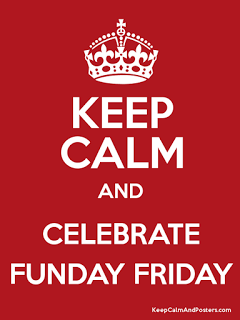 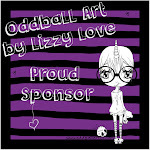 ~Jo's Scrap Shack~: FFC #268 Always Anything Goes & 2 Sponsors! 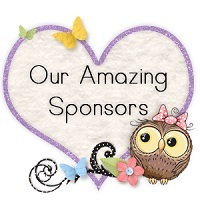 FFC #268 Always Anything Goes & 2 Sponsors! 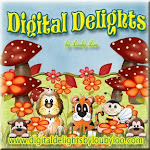 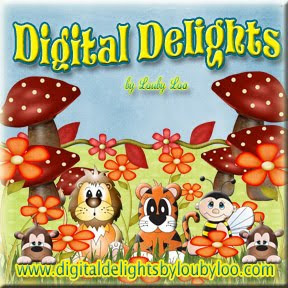 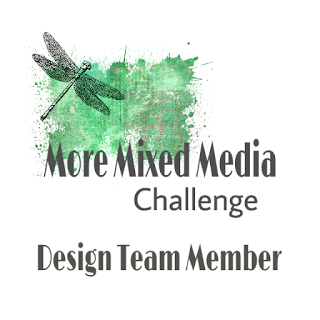 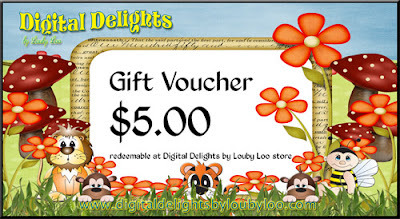 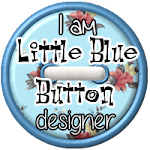 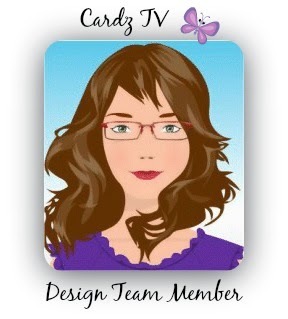 are Digital Delights by Louby Lou! 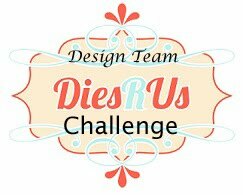 You have until Feb. 15th by 12:00AM (eastern, USA) time to link up. the week of Feb. 18th.